You know that feeling when you need lots of days off to make up for your vacation? Yeah. I need that. But sadly, no. So I have a card but I’m going to be really fast on my post. 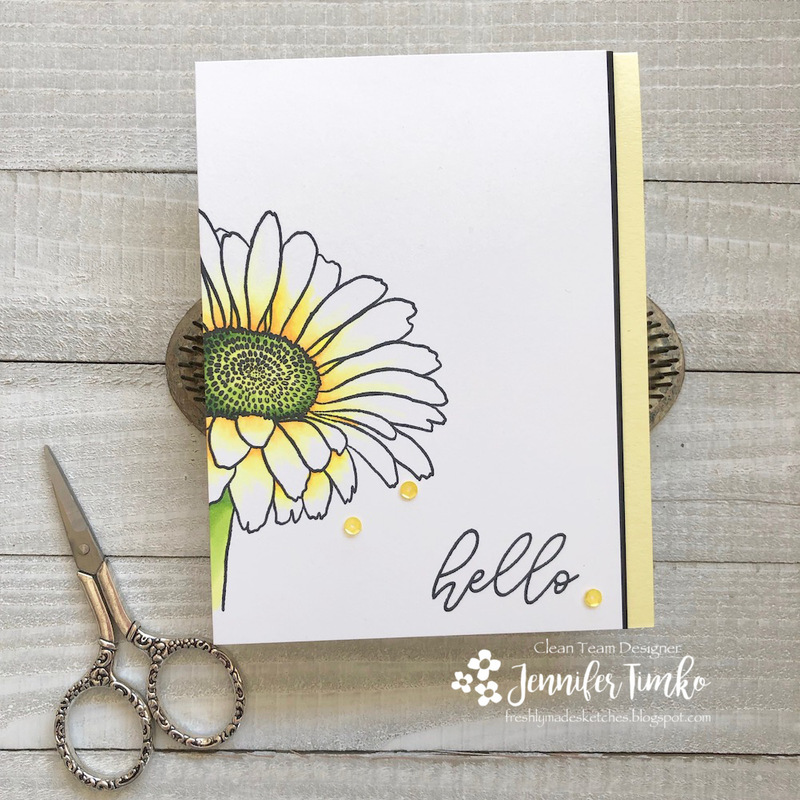 The amazing Kim has a great sketch for us and I immediately thought of this dandelion set by Picket Fence Studios. 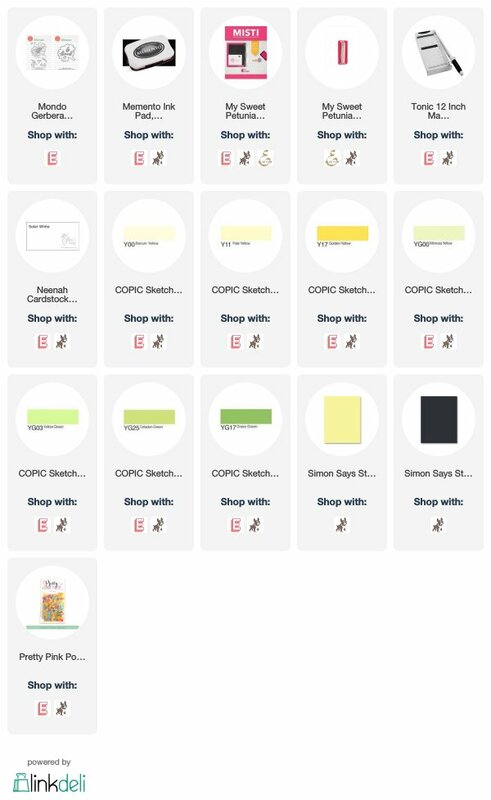 I’m also still playing with some new ink colors from Clearsnap. FUN!! So I took watercolor paper and applied the ink in Bumblebee and Inchworm using a Life Changing Blender Brush. So fast and easy! 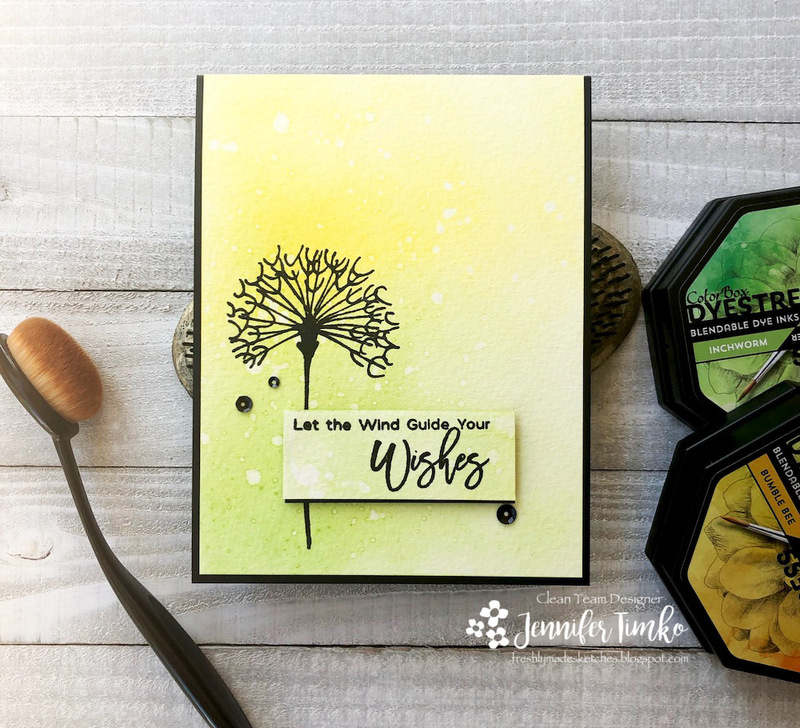 Then I stamped the dandelion from Dandelion Wishes (Picket Fence Studios) with black ink. I splattered the distress ink with some water to add those watermarks (love the texture from that). And then I added a sentiment from the set to part of a panel that I had trimmed off and added a black base. See, told you it was fast! I’m back to work tomorrow. We went on an adventure to Utah last week (Park City area) and had quite a nice trip. The boys had never seen mountains like those so it was fun for them to experience. Make sure you drop over to the FMS site for all the team inspiration. Until next time, have a great day! Oh happy day!!! No really, it is a happy day! 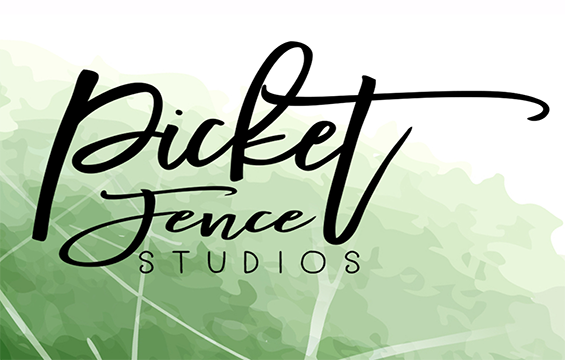 Release day for Picket Fence Studios starts now. 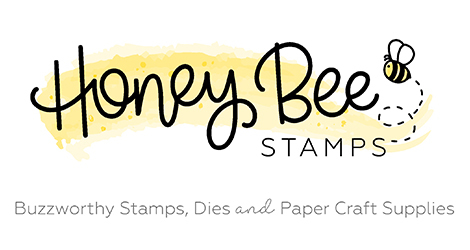 I’m going to share two stamp sets and a new die in today’s post but the design team will be working together to show you the whole release so make sure to visit each one of them. I’m starting with a new large flower image called Botan Peony. Oh my. When I say wow, I’m not kidding. This is not a small image (my card is 5.5″ square) but it is detailed and seriously gorgeous. I stamped the image in black in multiple times using my Misti onto Fabriano watercolor paper. Then I heat embossed the image using clear embossing powder. I like the extra dimension you get with the embossing and it is nice when watercoloring too. I got to work with watercoloring using Daniel Smith watercolor paints. They are amazing! 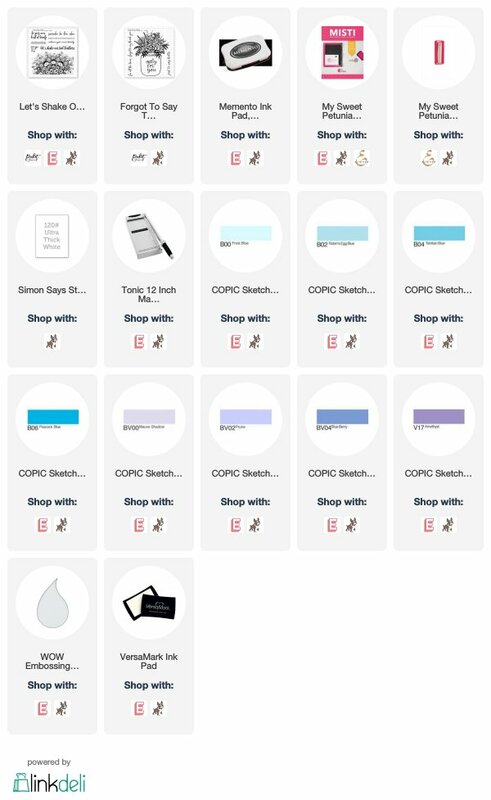 If you are not sure about them, you can get dot sheets with actual samples of the colors to try (I linked it below). Once you do, you’ll be hooked. I combined pink, coral, gold and a little green and blue in a loose style. No real plan, nothing formal, but it is such fun to do on these big petals! Once done, I fussy cut the flower. For the background, I used the Random Dots Stencil as an embossing folder to add a subtle texture. I then used this great sentiment from the new Hello, Beautiful stamp set. Again I stamped in black and heat embossed in clear. Next up, I jumped on the alcohol ink bandwagon and used a background I created with the new Leaves Negative Die. I used just one color of Ranger Alcohol Ink (Stream) and the Gold Mixative on Yupo paper. I kept playing with the one colors and the gold and now have a few varied backgrounds that I’m sure you’ll see soon. I took the panel and cut it with the Leaves and decided that I’d use gold glimmer paper in the negative space to play off the gold in the ink. Again I used the sentiment from Hello, Beautiful except heat embossed in gold. I hope you like these two looks at the new release. 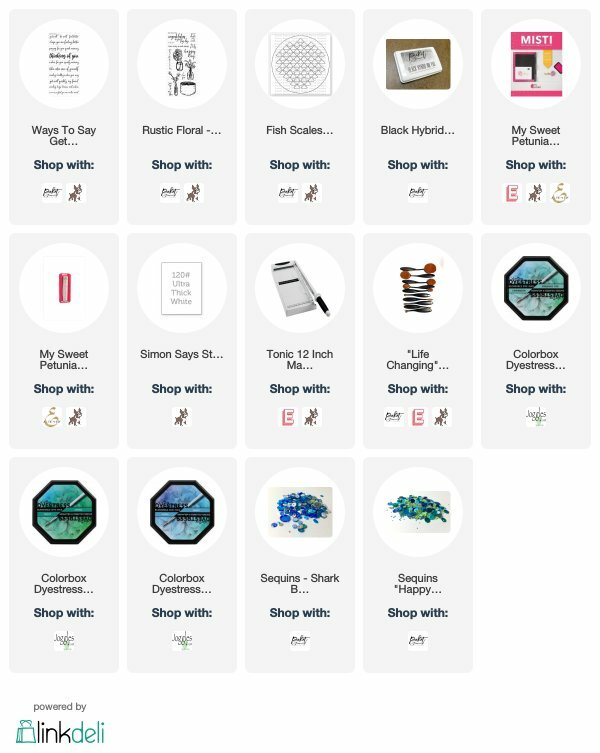 Everything is available in the Picket Fence Studios store now! Thanks for stopping in to visit. See you again soon. 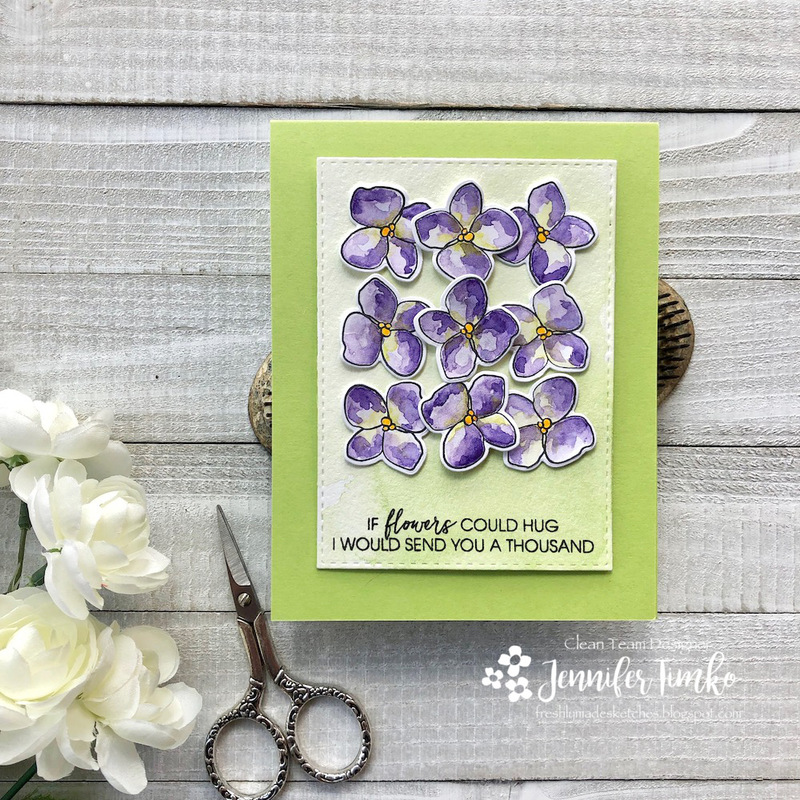 I’m over at the Picket Fence Studios blog today with this card. I love the look of bold sentiments with stencils. 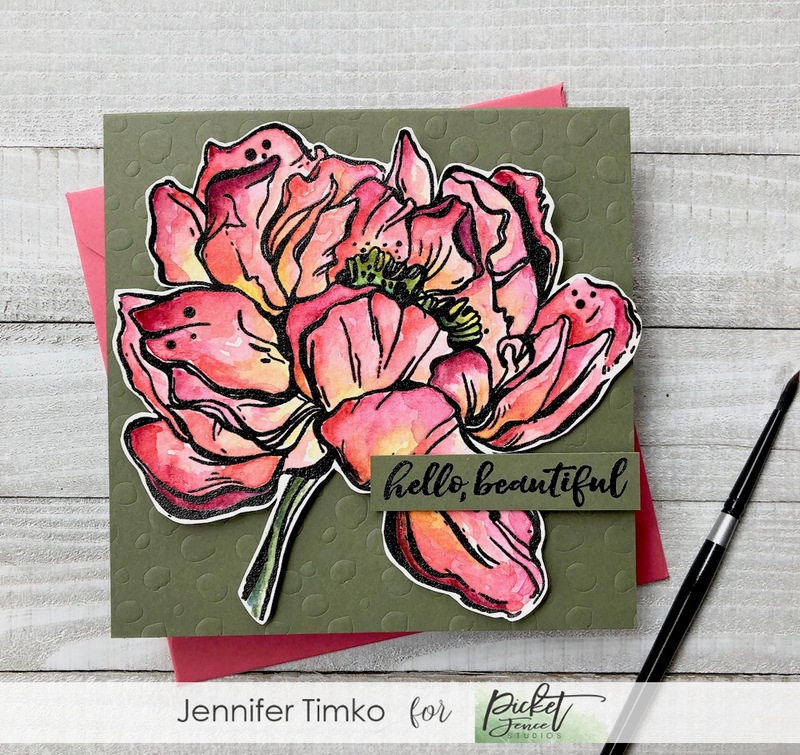 Let’s face it, the Life Changing Blender Brushes by Picket Fence Studios makes short work of inking with stencils and they are such fun to play with now. 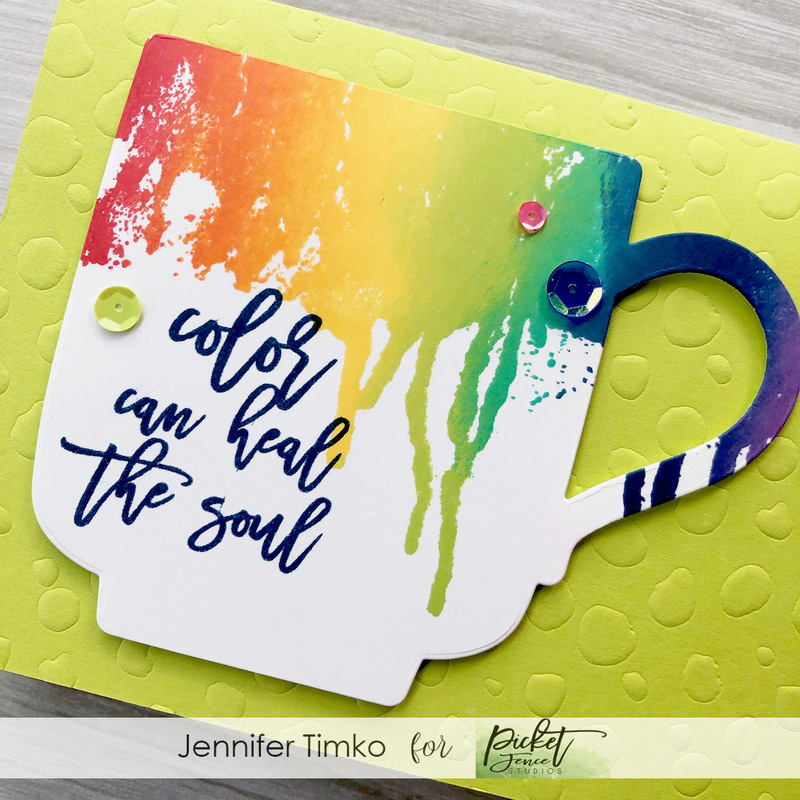 I decided to use some new colors from Colorbox Inks in the Dyestress line. These are really pretty together, don’t you think? I love that I was able to find sequins to match too. The sentiments are actually from two different sets but I loved how they layered together. You can find all the details over at the Picket Fence Studios blog today. And get ready, Sunday April 14th is release day and I’ll be back to enable you then! See you soon! You want to know a something funny? 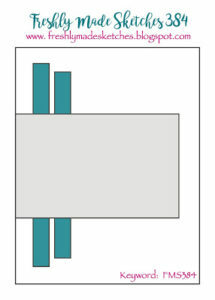 Even after all these years of being with Freshly Made Sketches, it makes me a little nervous to be the sketch designer. The team has a running joke about struggling to work with one’s own sketch. Crazy, right? 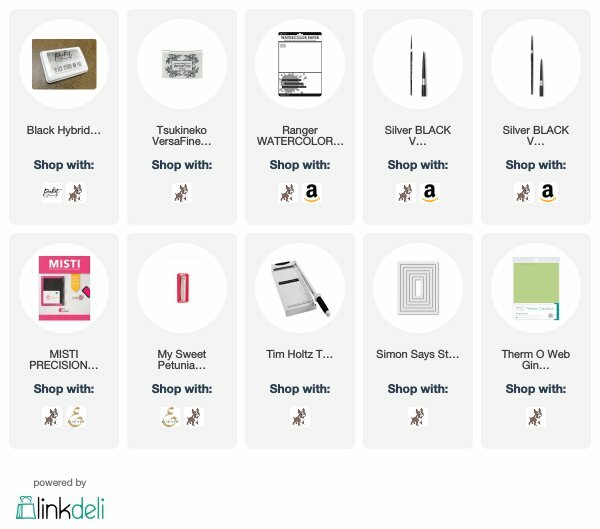 You see we create our sketches on paper or digitally and in all degrees of “doneness” so it can come as a surprise when you get to your own and you don’t really have a plan. 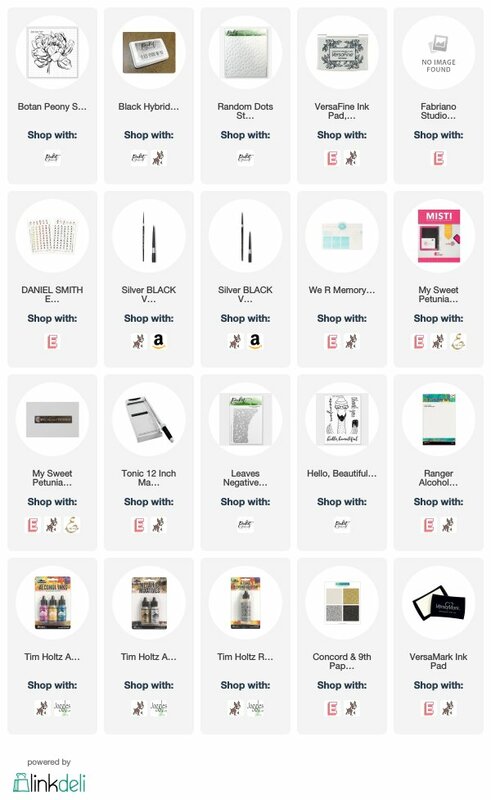 Well, this week, I actually had a bit of a plan! YAY!! 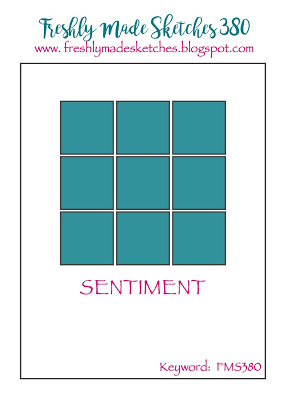 As you may have gathered, I’m the designer for this week’s challenge and I went with a pretty classic vibe and an off center sentiment panel. 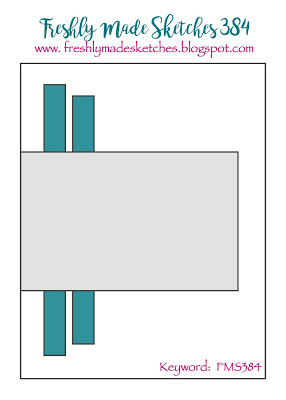 I made the focal panel a bit smaller so that the back panel can be the star, or a part of the design, or a simple base. For me, I chose to use is as part of the design with a spotlight effect. 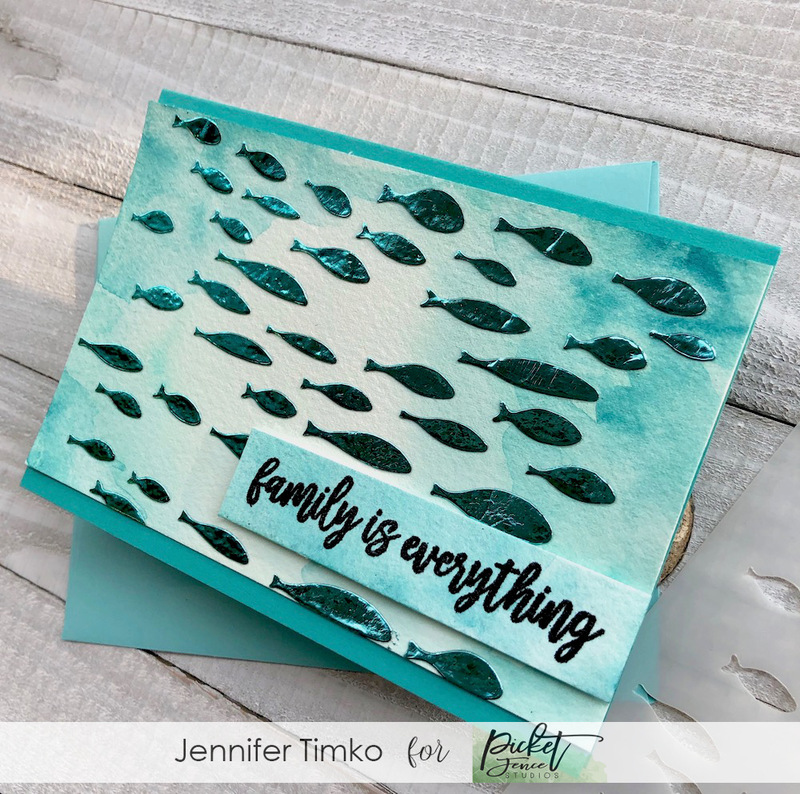 Using my trusty MISTI, I stamped on the base of my card using the Let’s Shake Our Tail Feathers stamp from Picket Fence Studios. Then I flipped the base around 180 degrees and stamped again. 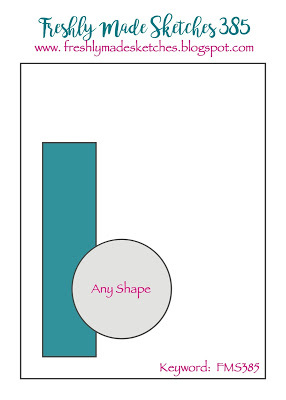 I did the same on a single panel that was the same size as the base to start. Then I colored the panel using Copic Markers in purples and blues. I probably colored a little more than I needed because I wasn’t sure how much I was going to cut down. Once I was done coloring, I trimmed off equal amounts from each side until the balance looked right. I love that pop of color with the detailing of the image! I added a sentiment from the Forgot to Say Thank You set by stamping in Versamark and embossing in white. I hope that you will enjoy using the sketch and I know you will love seeing what the design team has created with it. Thanks so much for stopping in today and I will see you again soon! So how is your spring going so far? I’m convinced that Virginia really hasn’t gotten the memo yet (although I did see some gorgeous hyacinths today so there is hope!). Clearly I had no other choice but to create a little spring in the craft room instead! 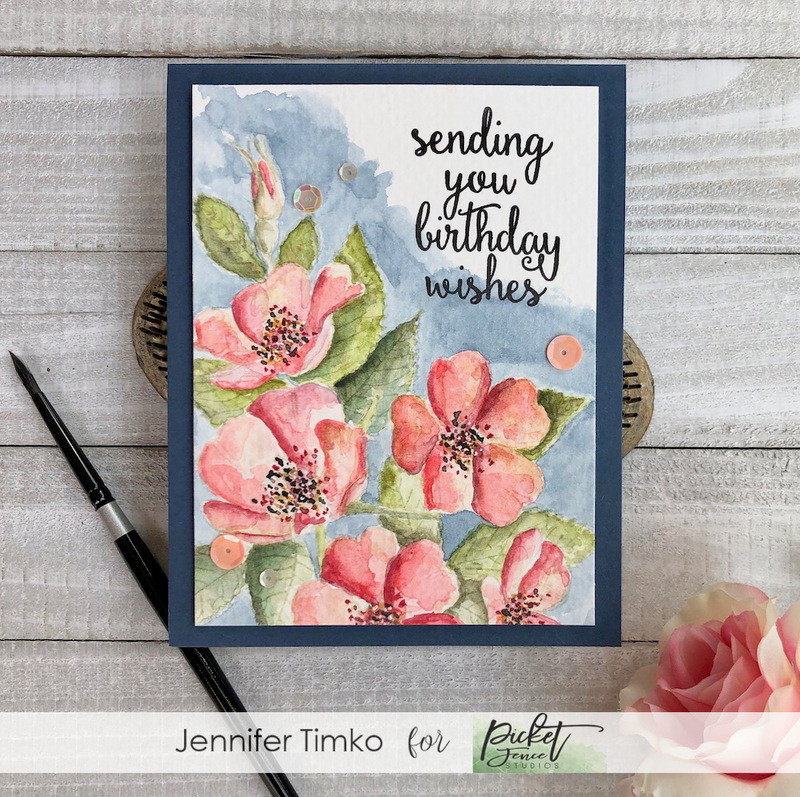 And conveniently enough, our Freshly Made Sketches challenge this week leaves loads of room for flowers….even a Mondo flower! 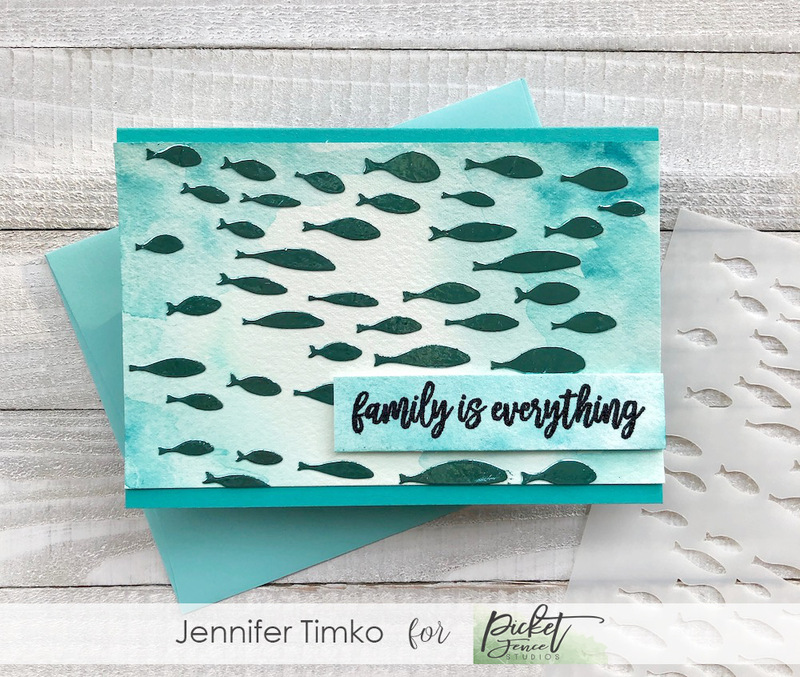 Big thanks to design team member Lee Ann Barrett for a fabulous sketch with room for images, techniques or designer paper prints. I looked at all my Mondo flowers by Ellen Hutson but thought the new Mondo Gerbera Daisy was the way to go for spring. I’m not sure there is an actual Gerbera in this color combo but I’d love to have it in my garden if it exists! I used Copics to shade just the base of the petals and the center of the flower leaving the white space at the edges. I think having all the white makes the color pop even more. The sentiment is from the same set and I love this calligraphy look! 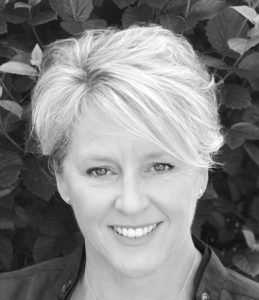 This is Lee Ann’s first sketch with FMS so I hope you show her some extra love and even play along. Designing sketches can be intimidating and her classic look will surely be a hit! Thanks so much for stopping in today. See you soon! Happy Friday!! A quick share today of my card I created for the Picket Fence Studios blog today. I tried something a bit new for me and did a whole big image using no line watercolor. I find it intimidating but thought this gorgeous image was worth the risk. I stamped in an ink specially made for no line coloring called Fadeout Ink by Ink on 3. It is super cool to use for this! And then I just kept layering on color until I was happy. It isn’t perfect. I’d totally change things. But I’m happy over all and so glad I tried it. And I’ll keep on trying to perfect the technique over time. I have a few more details over there and I hope you’ll visit the company blog for lots of inspiration! Thanks for stopping in today. See you soon! I’m so happy to share today’s sketch from Freshly Made Sketches with you! This one is from new design team member Jacquie Southas and it is awesome! So creative! My mind was spinning with ideas but I settle on flowers (because, well, spring) and what better flowers than the Mondo Hydrangea from Ellen Hutson? I really love all the Mondo flowers but this one seems to be a set I come back to over and over. 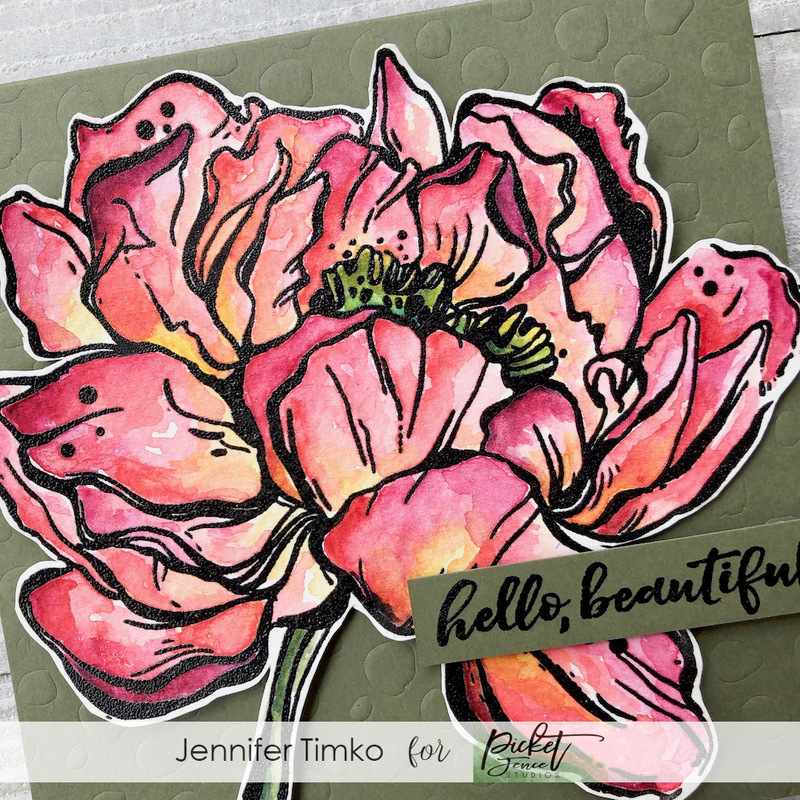 I stamped one of the single flowers over and over (giving a couple of extras) and then broke out the watercolors. I just played with some purple and green shading to see what would happen. Loved it, went with it! I created a panel with a light green watercolor wash that would go with my Jelly Bean Green base (Gina K Designs). Then I added this awesome sentiment from the Lovely stamp set (Ellen Hutson). This one seems tailor made for the flowers in the sketch. I hope your week is going well. I’ll be back on Friday with a share from my Picket Fence Studios blog post. See you soon! Giveaway Winner! 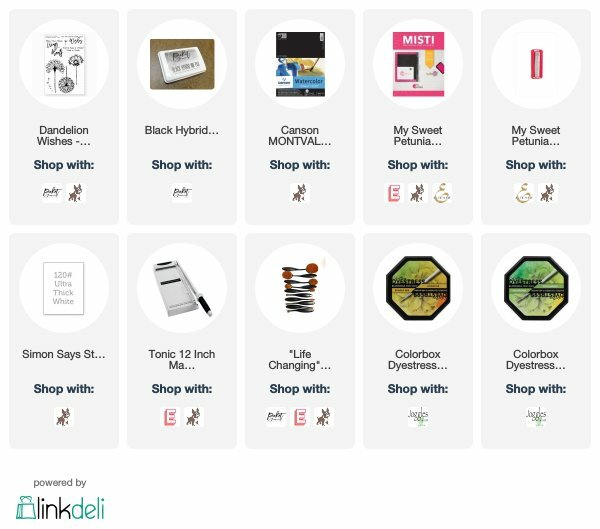 published on March 19, 2019 Read more posts by the author of Giveaway Winner!, JentimkoNo Comments on Giveaway Winner! 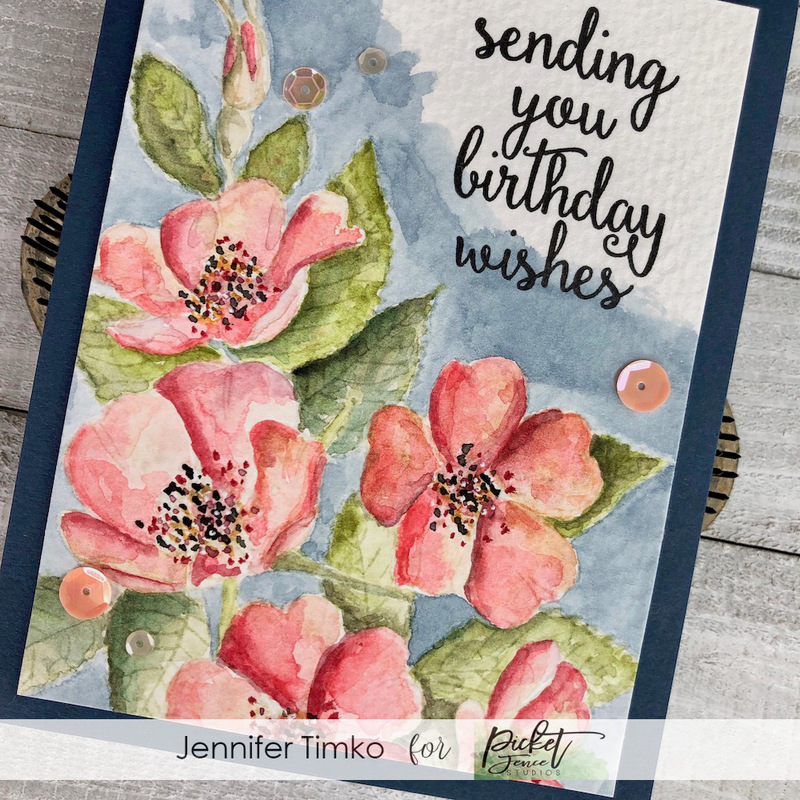 Dropping in quickly to share the winner of my Picket Fence Studios gift certificate. 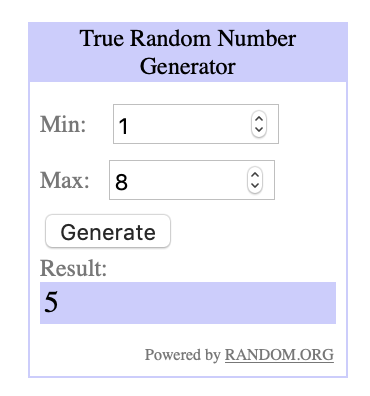 So happy to announce that the winner is: KATHY! I’ll send an email to the one you provided in comments to let you know the details! Thanks to you all for your sweet comments! Happy Release Day!! 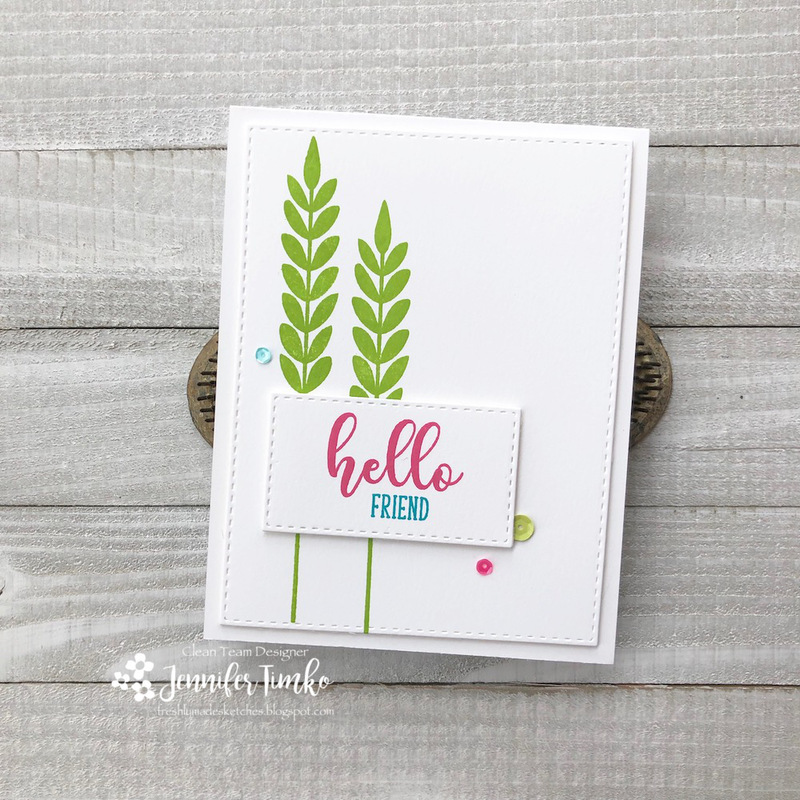 So happy to share with you some projects I created for the Picket Fence Studios March Release AND a chance to win a $15 gift card for shopping at PFS. Yep, it is a great day! 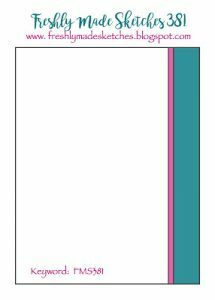 I am going to get right to it and introduce the new stamp set called Color Can Heal the Soul. This is a pretty paint look image that has beautiful sentiments that you are sure to love. 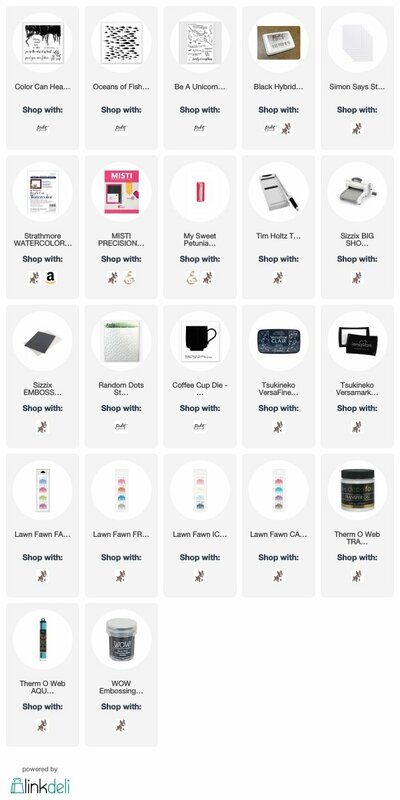 As soon as I saw the stamp set, I thought about creating a coffee cup that I want to have! And even better, Picket Fence Studios has just the die for the job. 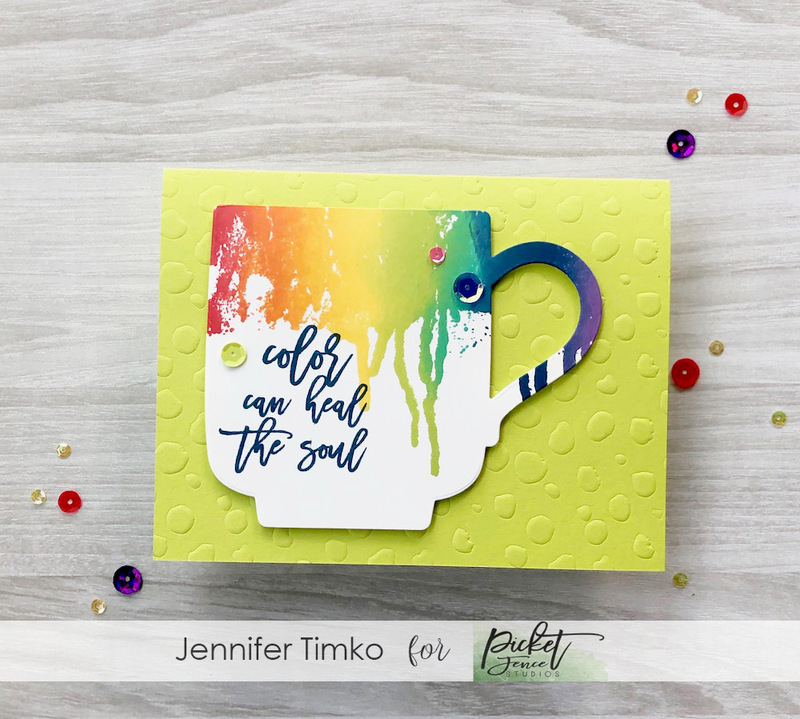 I inked the paint drip image with a rainbow of colors and then stamped onto white card stock. Then using the die, I cut out a coffee cup. I thought this sentiment from the set was just what I would put on my morning cup. In fact, I would love this to BE my morning cup for coffee!! To add a bit of texture, I embossed using the Random Dots Stencil. 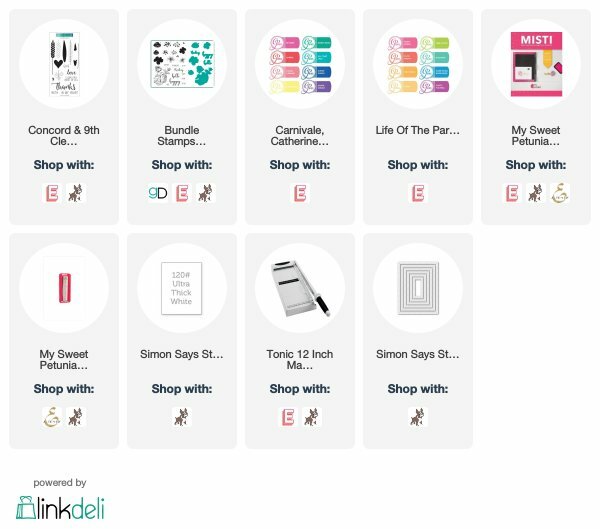 I love using a stencil for embossing…a great way to stretch these must have products! I went into my stash of sequins and started grabbing colors until I found the combination I liked to finish the card. Next up, I wanted to focus completely on another stencil. A new stencil called Oceans of Fish. As I debated pulling out the Glimmer Paste (and believe me, I almost did), I chose another version of shine for this one. I thought the fish would be amazing in foil! So I grabbed Transfer Gel (which acts pretty much like embossing paste except a little thinner) and applied it to a watercolored panel. Let the gel dry for at least an hour and then add Deco Foil Transfer Sheets on top with a heat laminator (or foiling machine). I love the shine you get! I added some Embossing Glitter for the sentiment to add to the shine. With all that is going on (more texture and shine in person too), I thought it best to leave this one cleaner. I hope you like the sets I am featuring today. I’ll be back over the upcoming days and weeks to showcase more of the release! 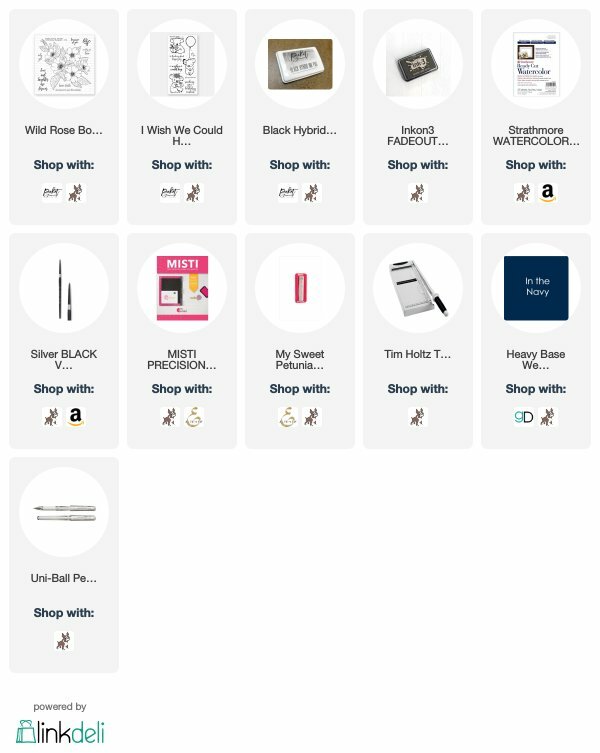 But now…the GIVEAWAY! In your comments, tell me your favorite way to use a stencil (because I always need more ideas). That’s it. Comment and share your idea. I’ll randomly choose one winner and announce on March 19th. Thanks so much for stopping in today! See you soon.